Elite Door Cylinders in Standard, 1 Star and 3 Star - DGS Group Plc. Available In standard, 1 Star and 3 Star variants with exclusive and patented features. 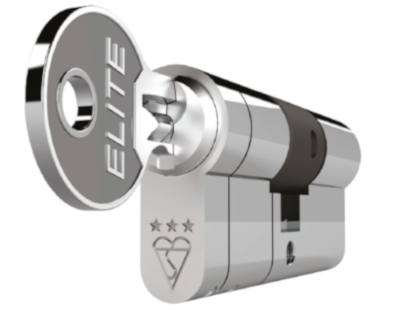 A kitemark and star rating system is applied to products that have been tested to show security against most cases of attack and the levels of protection range from non-rated, 1 star and the top level 3 star. 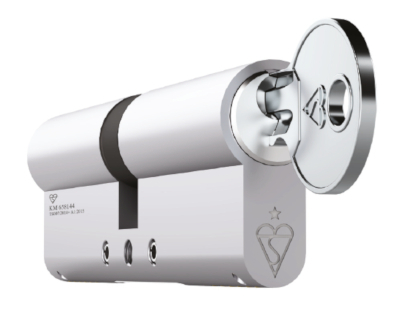 An example is that a 1 star euro cylinder can be used in conjunction with a 2 star handle to achieve the equivalent standard of a 3 star euro cylinder. 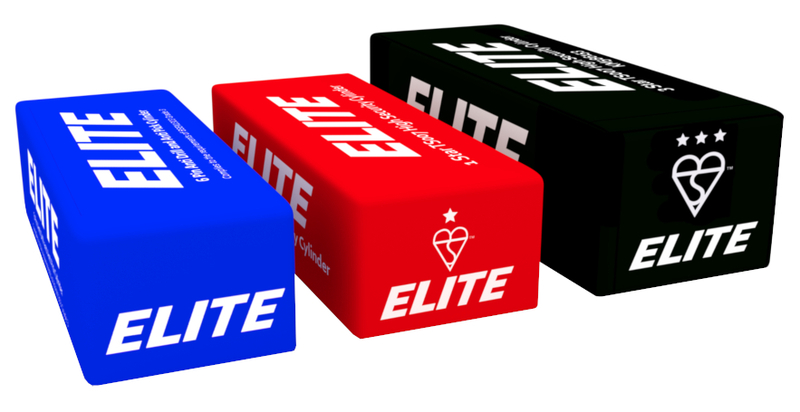 The Elite range is easily identified by its clear and concise colour coded boxes; standard is in BLUE, 1 Star is in RED and with patented features for top levels of security is the Elite 3 star in a BLACK box. Elite Cylinders comply to the requirements of BS EN1303 Grade 3.